Judith Grohmann was born in Vienna the same day Chanel‘s-Creative Director Karl Lagerfeld blew out 39 and the British actor Colin Firth 8 candles on their birthday cakes. Her father was a highly appreciated, influential Austrian Clinical Psychologist, her mother comes from a leather manufacturer Dynasty. Judith grew up speaking three languages. An alumni of the Lycée Français de Vienne, she graduated from the University of Vienna and finished her studies in the shortest possible time, majoring in Political Science, Journalism and Japanese with a Master’s degree. Judith is a passionate and committed writer. At the elementary school she started to write very soon little poems and short storys. At the age of 11 she launched her first newspaper for her friends at school. At the age of 17 she met the publisher and editor-in-chief of Austria´s political magazine Profil and told him, that she wanted to write investigative stories. 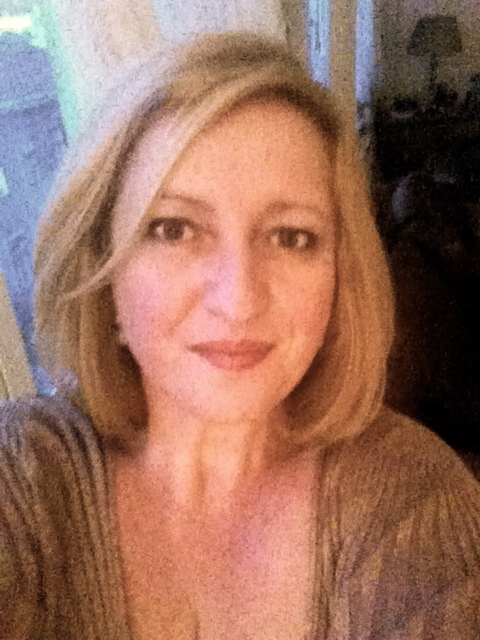 Two months later she was appointed Managing Editor at Profil and continued to work as an Investigative Journalist. In the history of European Media Judith Grohmann was the youngest Investigative Journalist and Managing editor. In 1995 she changed from the magazine-world to newspapers. She worked as a Columnist and as Executive Editor for the economics department of the leading Austrian center right and liberal newspaper Die Presse. In 2002 she switched to the social liberal daily newspaper Der Standard, were she worked as economical journalist and executive editor for the career department. 2003 Judith was appointed the official Foreign Correspondent from Austria for the Bavarian newspaper Münchner Merkur. Judith Grohmann is extremely interested in the development of worldwide economies, politics and the people. Many times she took the opportunity to work in „real life jobs“ – for example as Headhunter, Campaigner or Lobbyist – in order to be able to describe more precisely the reality in her articles. She has worked for a multitude of newspapers and magazines in Europe, for example for Le Monde diplomatique, Westdeutsche Allgemeine Zeitung or the Swiss Manager magazine Bilan as well as architectural, industrial and political magazines. She worked also for the French Press Agency AFP, the Agence France Presse. She became an author in 2005 but also works as Lecturer at the University. Judith lives in Vienna, but is often seen between Paris, London and the South of France. Judith´s last book is entitled Fighting the War on Terror. 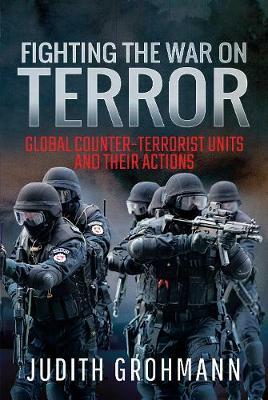 Written in a reportage-style it describes the real operations of Counter Terrorist-units from 16 countries, like: USA, Russia, Israel, Jordania, up to 12 European countries. This book has known an enormous success, because Judith is worldwide the first „Outsider“ being introduced into the world of active Counter Terrorist-units. In this book she gives her readers a look behind the curtain of the work of these courageous men and women, who fight every day against terrorism and crime, to guarantee with their own life the security of the citizens. Her book „Fighting the War on Terror“ has been presented internationally in June 2016 at the EU Parliament in Brussels. Judith was on the podium with the Commander of the Belgian anti-terrorist unit DSU Roland Pacolet, the military commissioner for NATO’s Austrian mission, Rainer Winter, and the director of the Austrian Cultural Forum in Brussels, Marina Chrystoph.